Umbrella partner with Corporations, Technical & Design agencies to build sophisticated tech solutions that are simple to use. 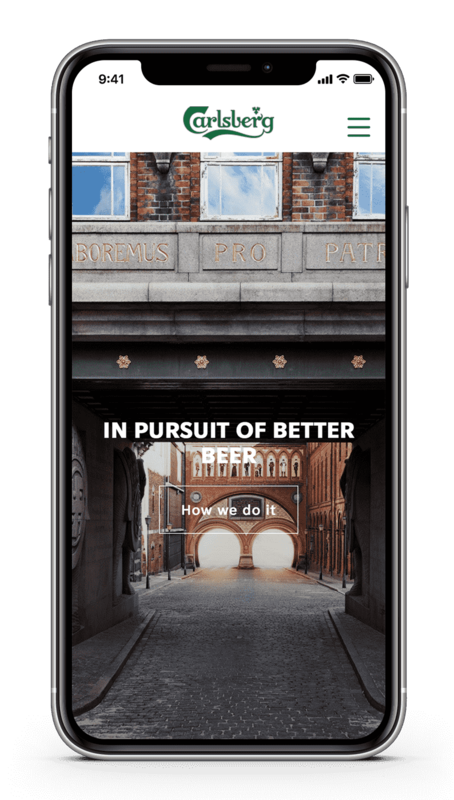 Carlsberg had a problem, how could they roll out a single web solution that catered for their numerous International Brands, Markets & Languages? Umbrella designed the architecture & developed the award winning solution using core Umbraco knowledge combined with Umbraco Cloud. 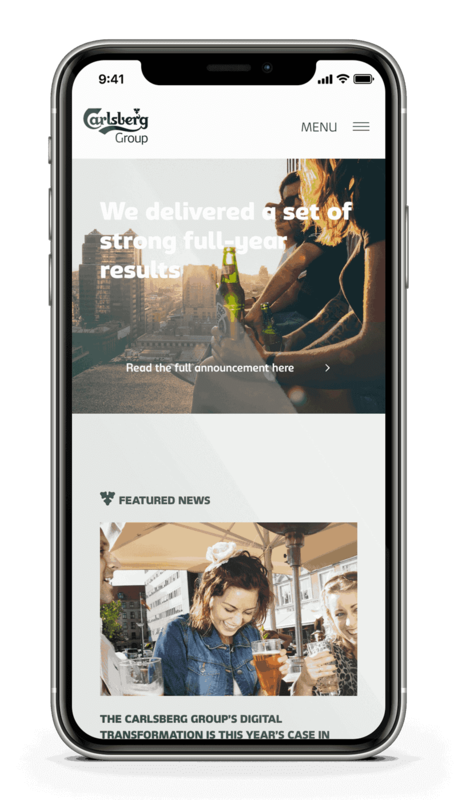 As part of the ongoing relationship with Carlsberg Group we were asked to build their Corporate Website on Umbraco, enabling over 20 markets to manage their content in over 10 languages. Umbrella delivered the most flexible & most welcomed solution Group had ever had. The build was delivered on time & on budget. We make sure everyone in the team knows and speaks Umbraco & we take the time to understand your business while keeping things simple. Member of the Umbraco core team and 8 times Umbraco MVP from 2010 through to 2018. 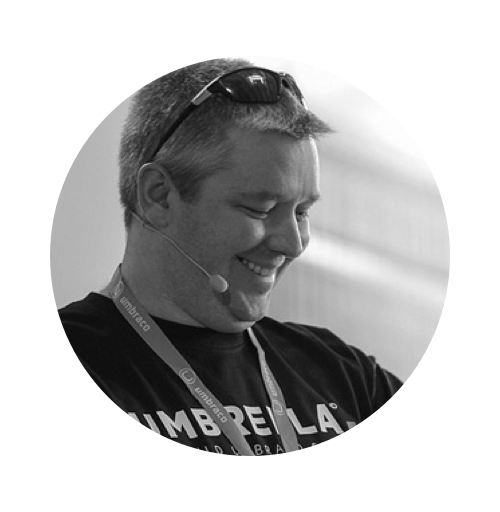 Lee has also developed many of the most popular Umbraco packages. 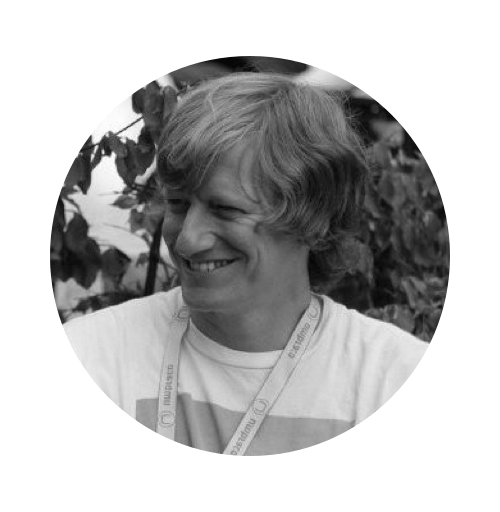 Over 20 years digital web experience, BA Hons in Business Studies & a Certified Umbraco Developer. Works in the sweet spot between business & technology. 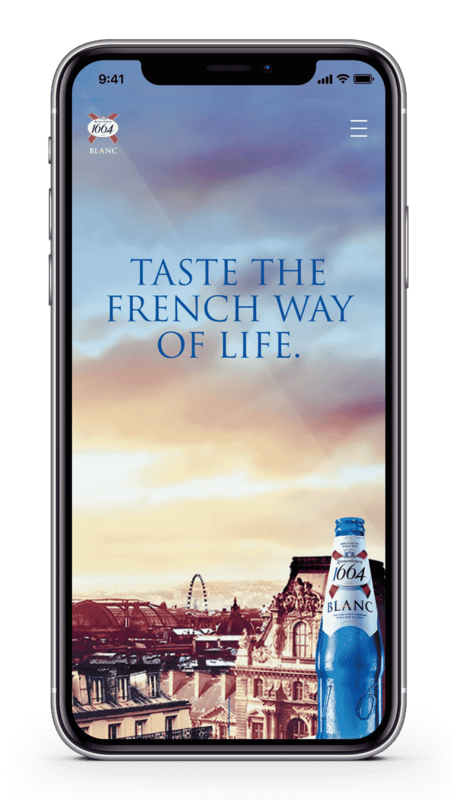 "Umbrella have been an impeccable partner to develop sites for our key global brands like: Carlsberg, Tuborg, Somersby, Grimbergen, 1664 Blanc, Carlsberg Group and many more. So I can without any hesitation provide my strongest recommendation for any company to partner with Umbrella on any Umbraco based project – and, they’re really nice people."